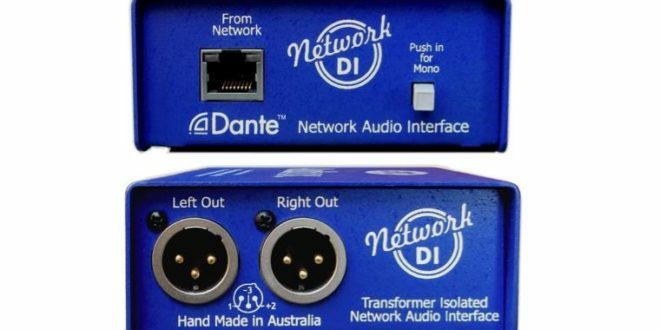 ARX Systems has released the Network DI Dante Digital-to-Analogue breakout box. 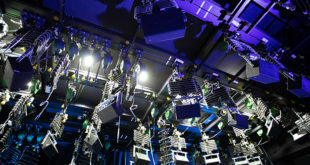 Network DI utilises Audinate’s Dante protocol to extract audio from a network and convert it to transformer-isolated, low-latency analogue audio. Offering sample rates of 96 KHz, 48 KHz (default) and 44.1 KHz, the device is network powered, meaning no external power source is required. 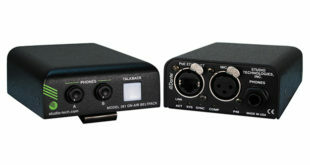 It also includes full LED status indicators, a Mono switch for Channel A and B summation, and balanced XLR outputs. 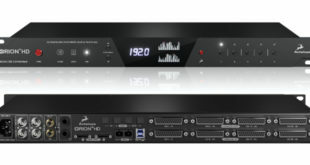 The unit can be connected to amplifiers or powered speakers, mixing consoles and other analogue audio equipment using standard Ethernet hardware and cabling.